Apple IIGS Disk. 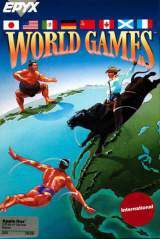 published 32 years ago by Epyx, Inc.
World Games © 1987 Epyx. 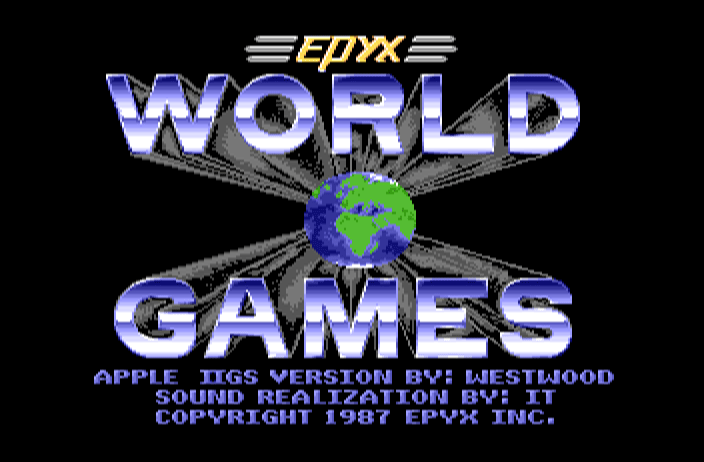 This Apple IIGS version conversion was made by Westwood.